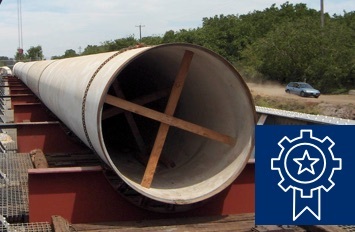 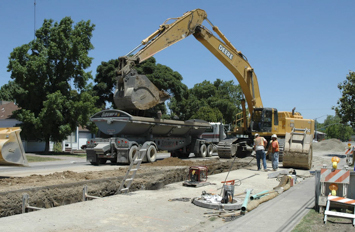 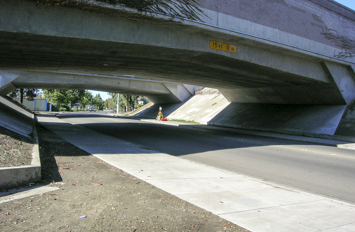 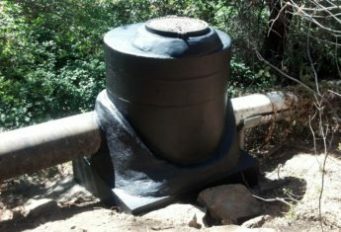 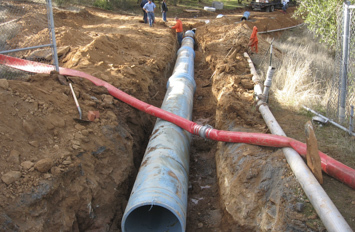 As one of the top Civil Engineering firms in California, and a certified Small Business Enterprise (SBE), KSN provides a full complement of civil engineering services for public works infrastructure, transportation, water resources, commercial, industrial, and institutional projects. 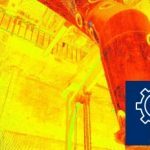 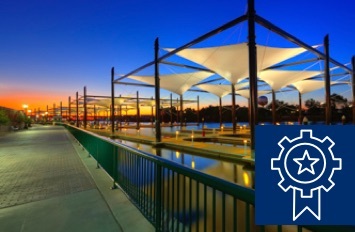 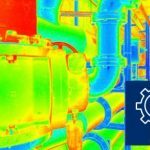 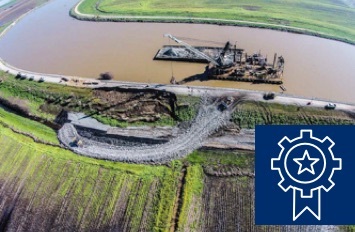 Our comprehensive list of civil engineering services enhances our ability to provide a customer with a high degree of flexibility, while enabling KSN to work as the prime consultant or as members of a Design/Build team. 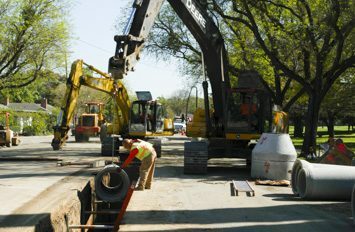 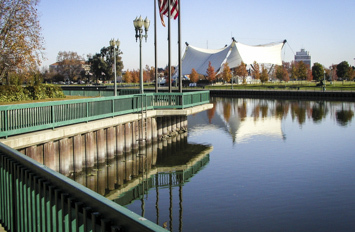 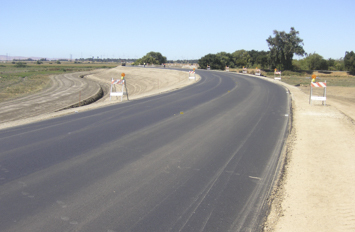 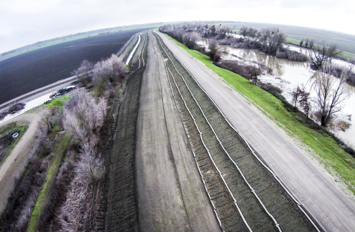 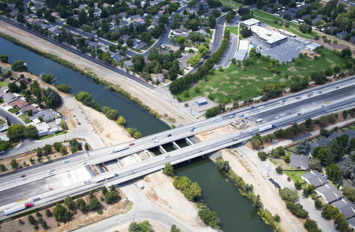 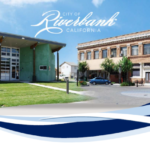 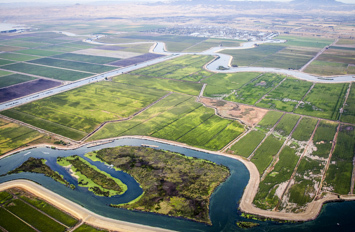 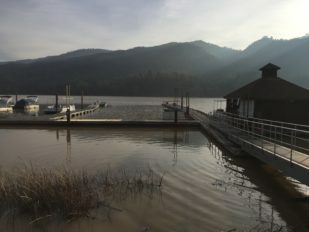 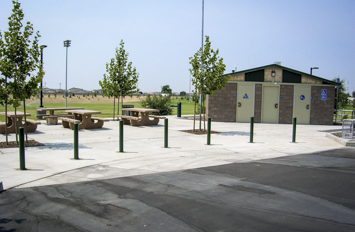 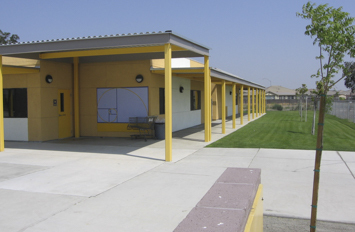 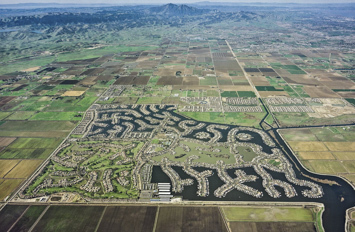 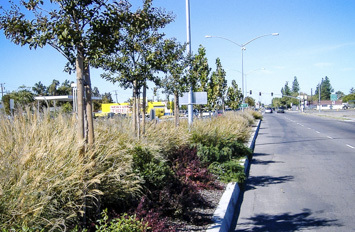 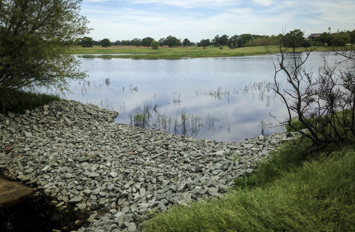 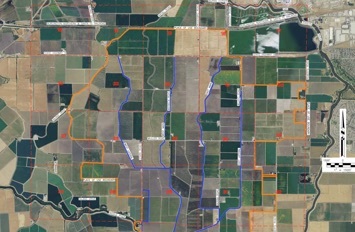 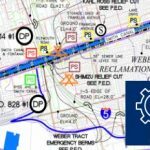 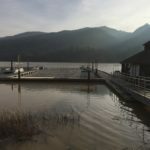 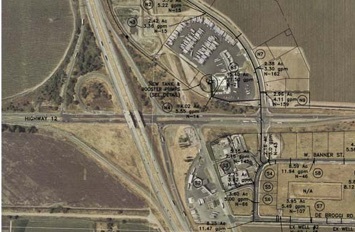 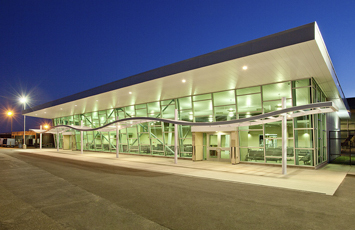 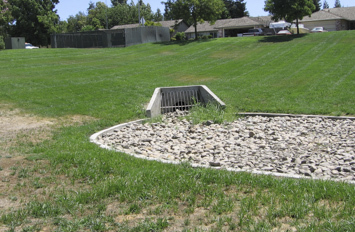 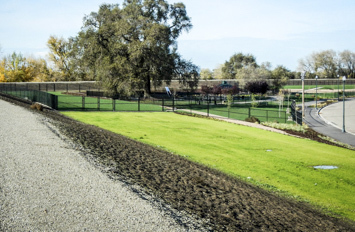 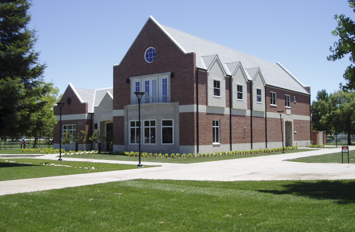 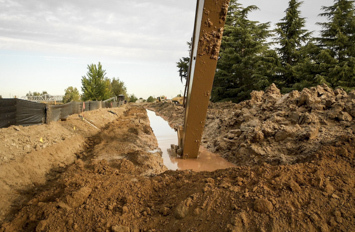 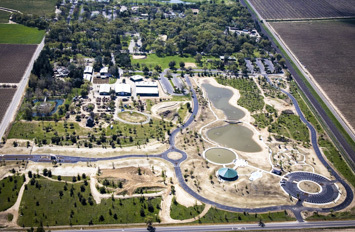 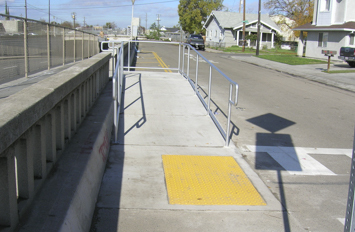 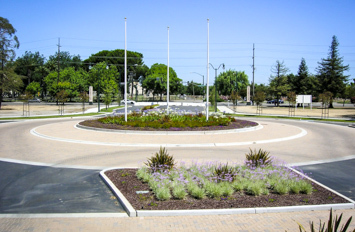 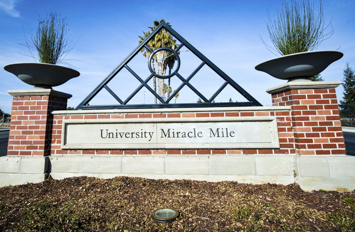 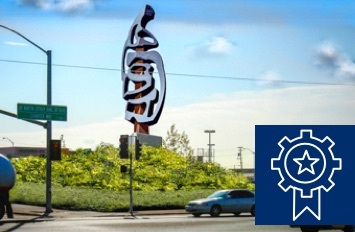 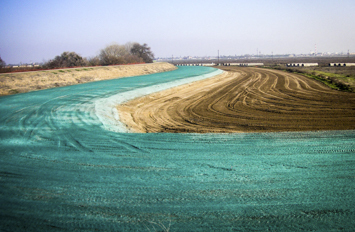 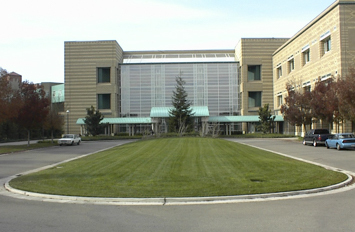 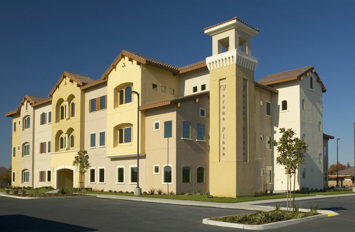 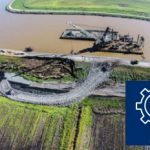 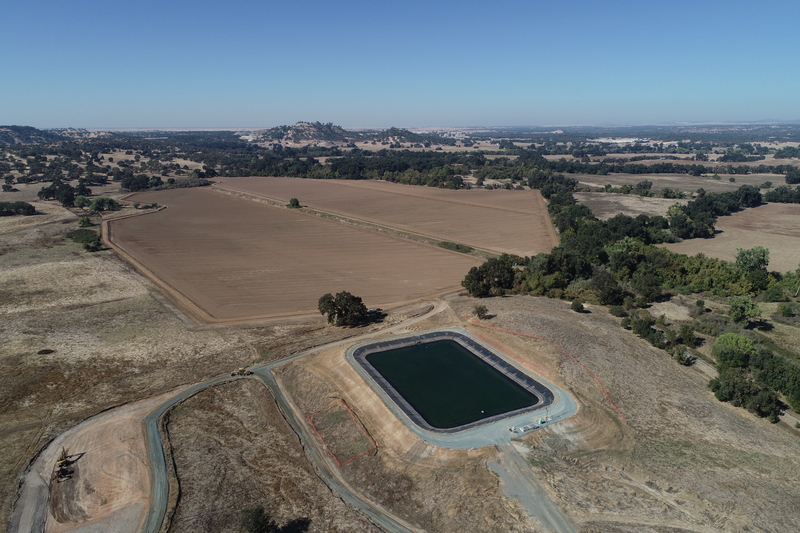 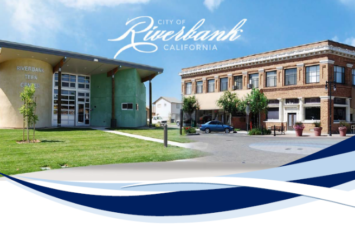 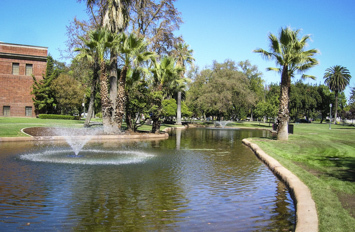 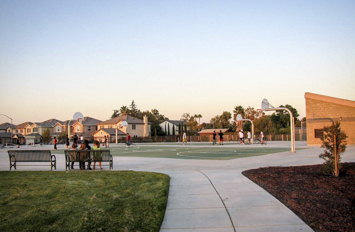 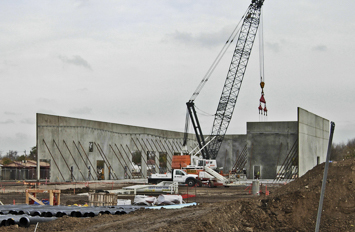 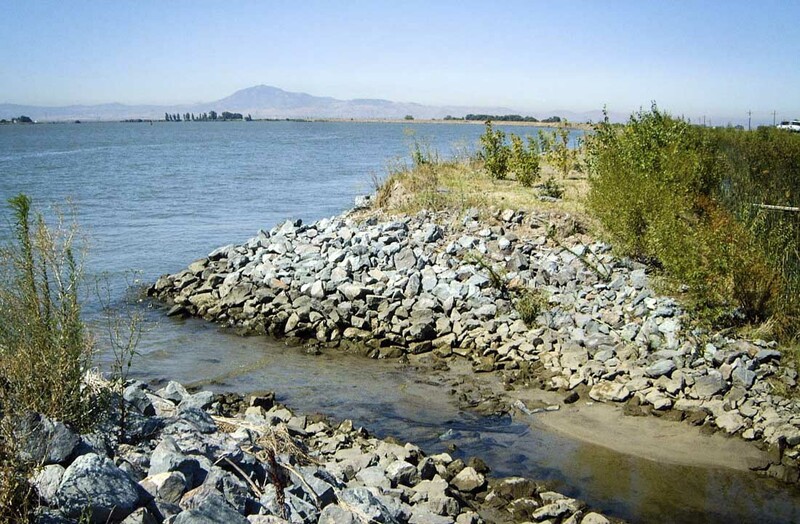 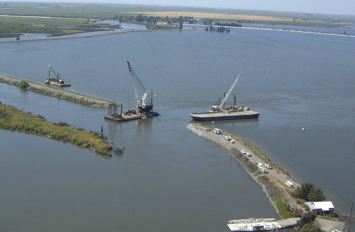 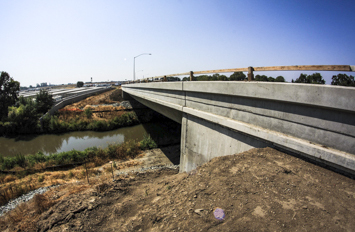 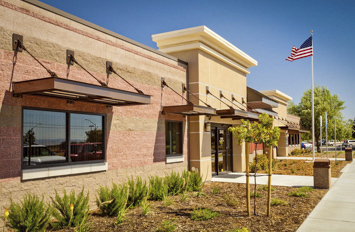 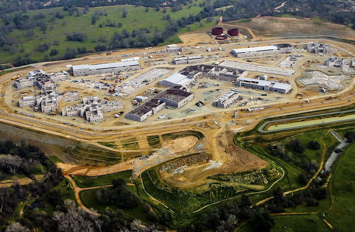 Our extensive history in the Central Valley places us in the unique position of having participated in the overall development of many sites from initial construction to recent improvements and expansions.